An authentic Brazilian BBQ house where guests can enjoy expertly cooked premium quality meat finished with Latin flair. 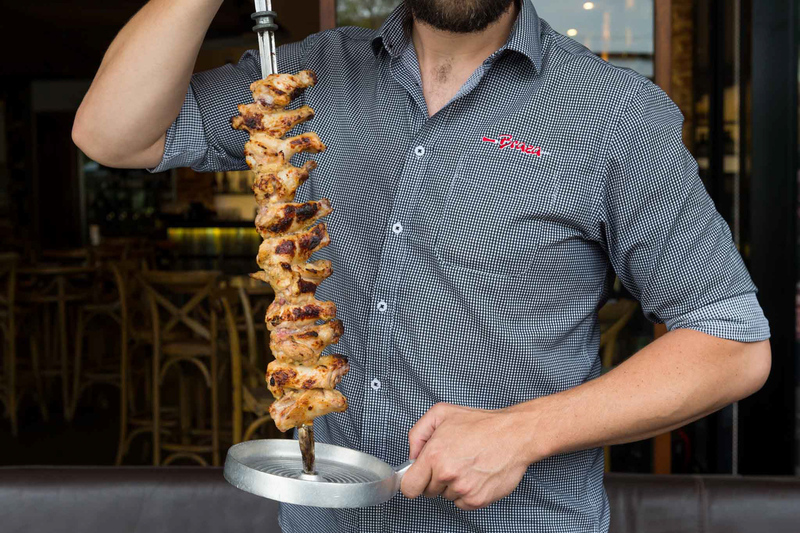 Andre brings his Brazilian-fused flavours to his meat and traditional side dishes, sharing his ‘take’ on the Brazilian BBQ tradition. Experience his specialties with an ‘all you can eat’ offer and enjoy a wide range of drinks and cocktails at the first Cachaca bar in Australia.